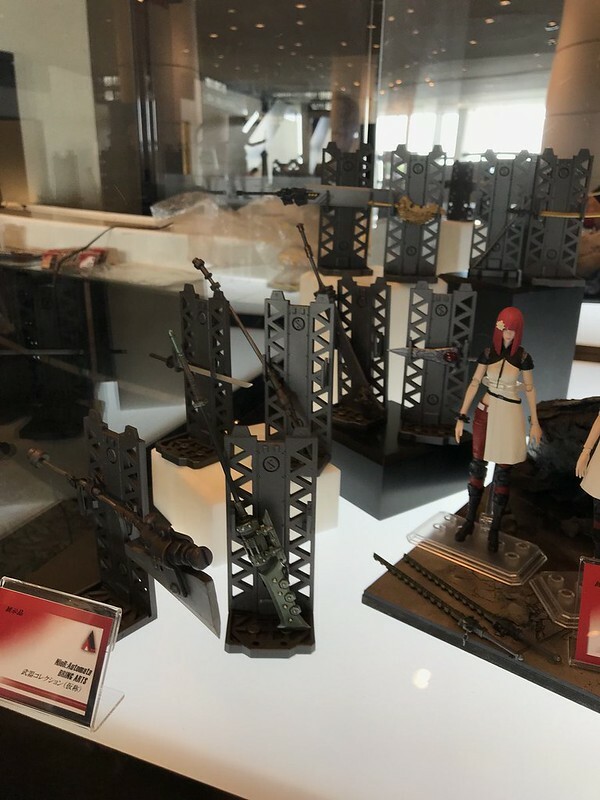 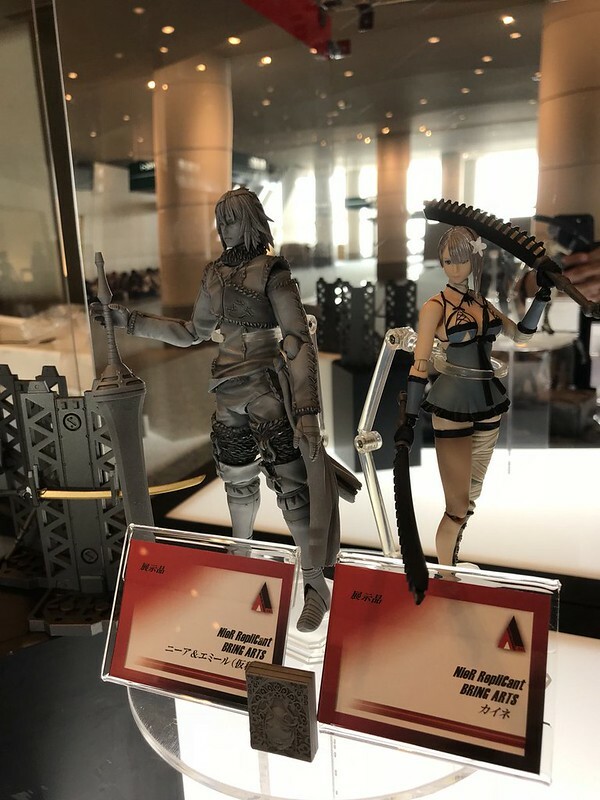 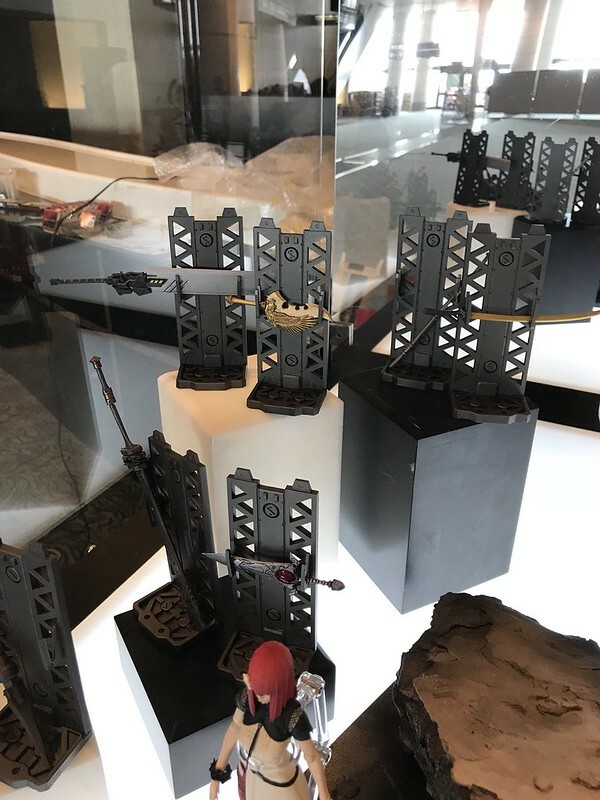 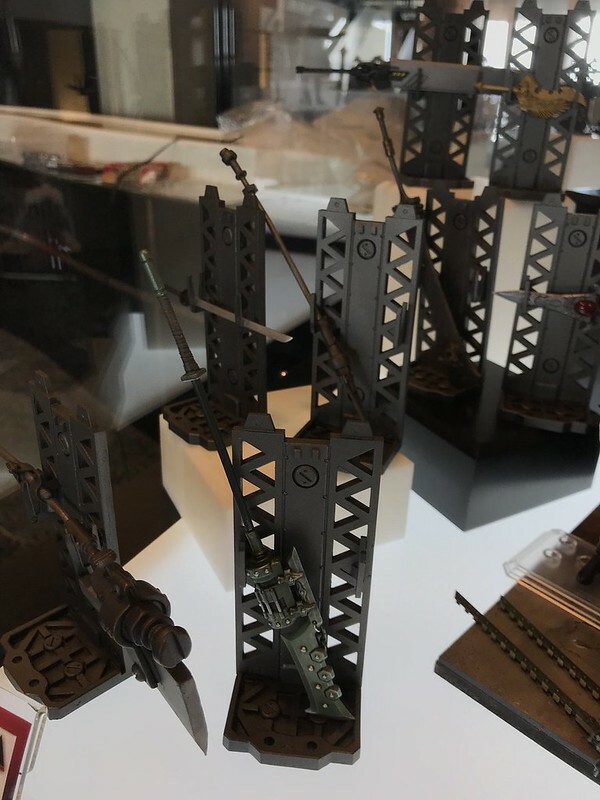 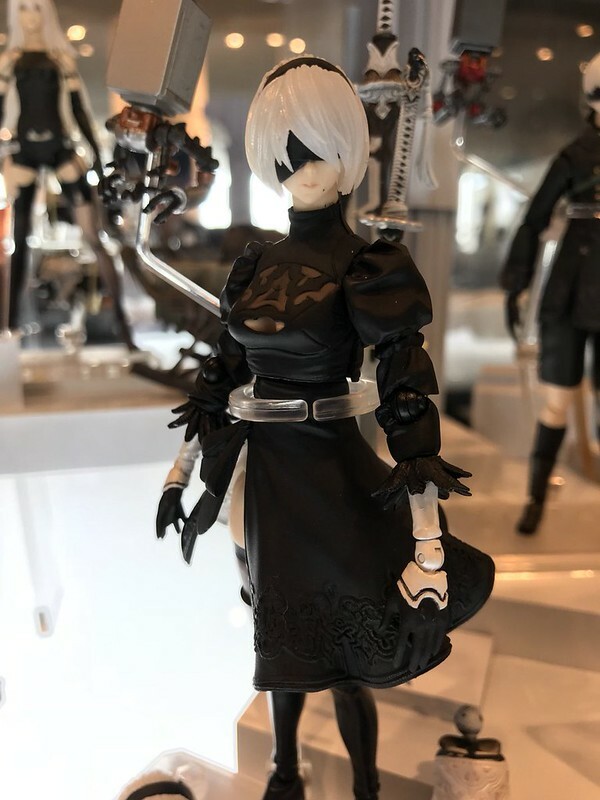 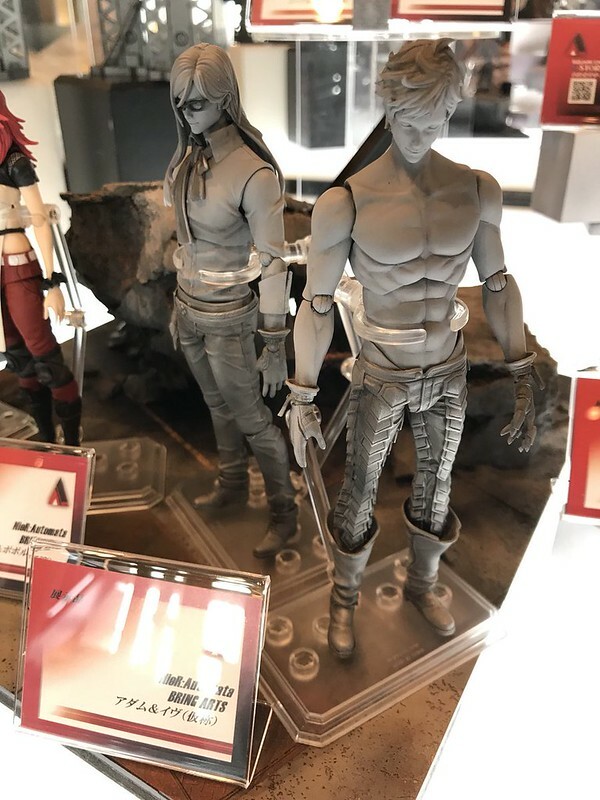 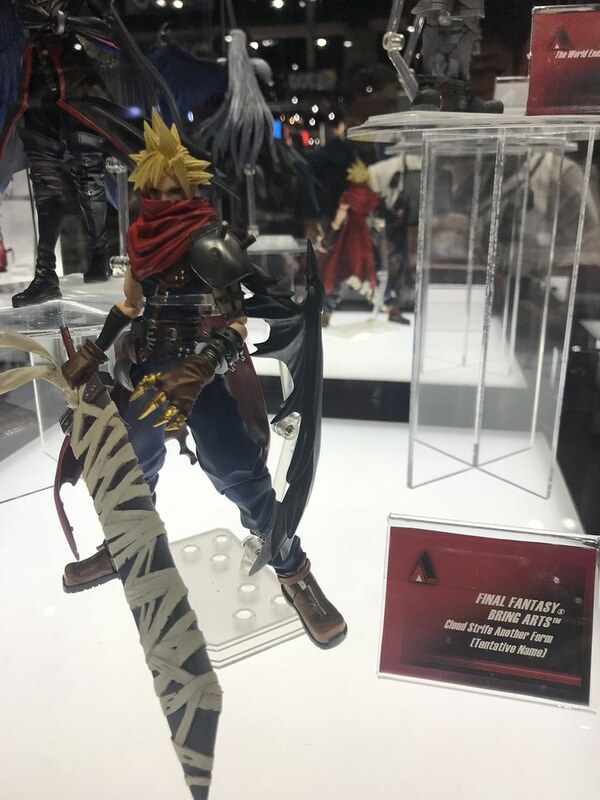 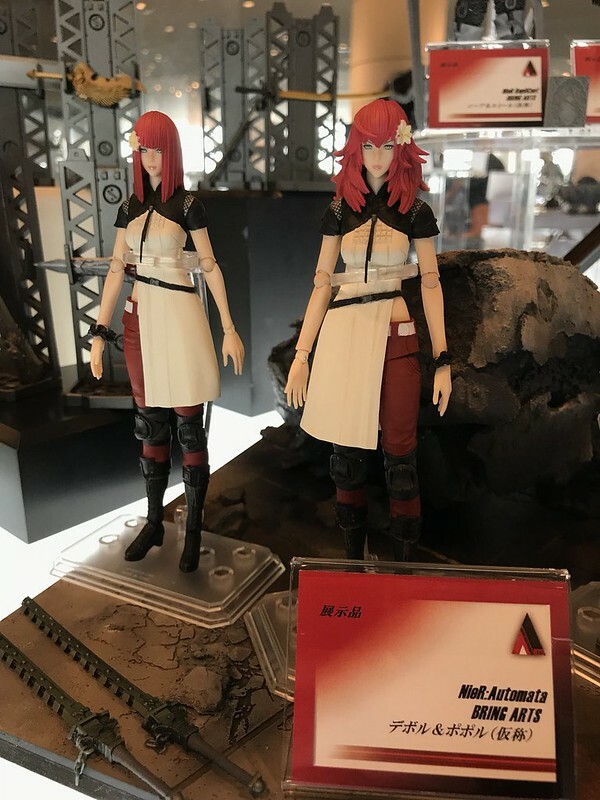 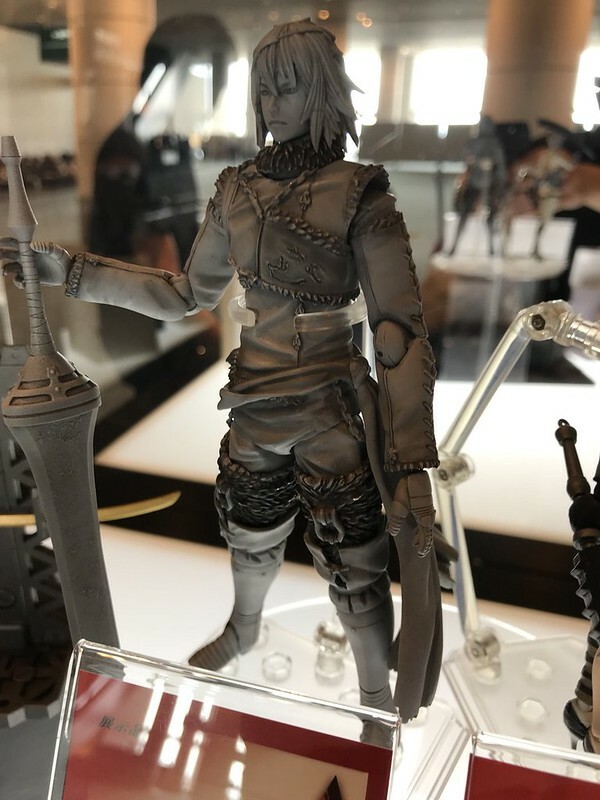 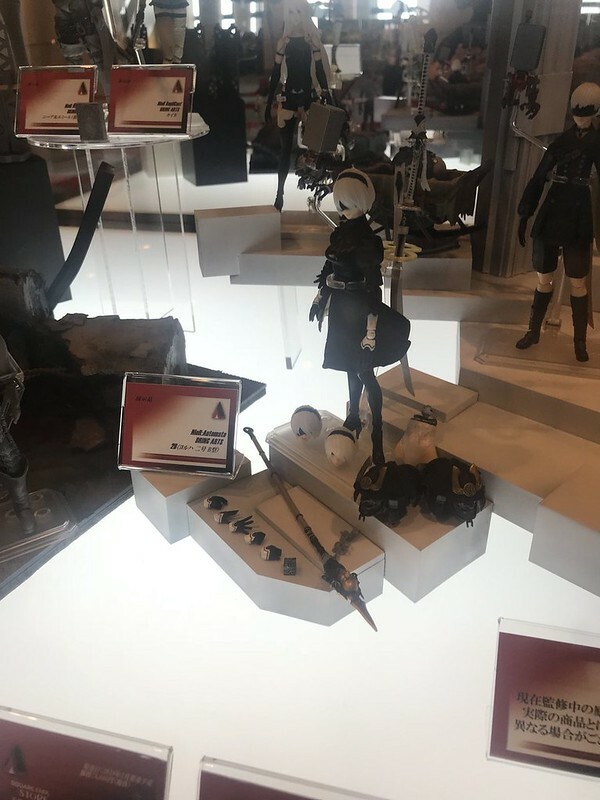 While NieR Orchestra Concert 12018 played at Pacifico Yokohama today, Square Enix also displayed Nier latest figure from its 6-inch action figure series Bring Arts, including 「2B ver.2」,「 Devola & Popola」, 「 Adam & Eve」and Bring Arts weapon display stand, not price or release date yet. 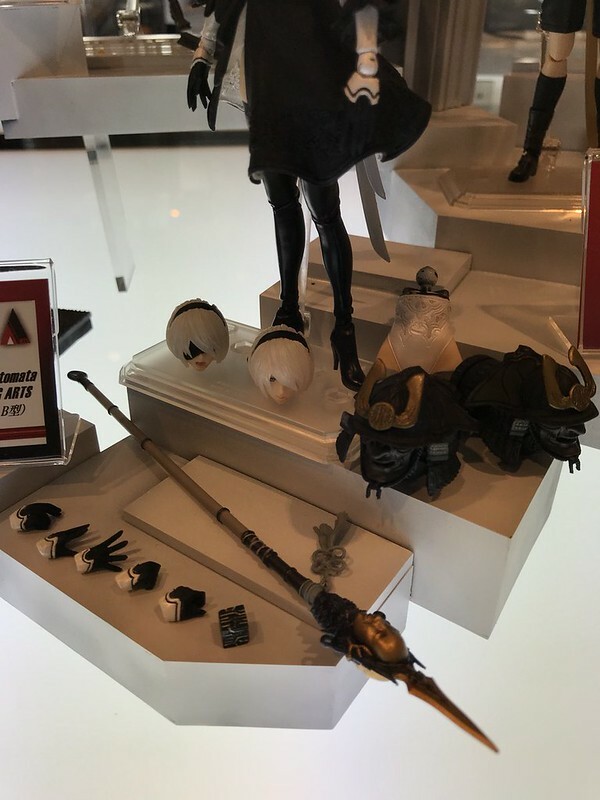 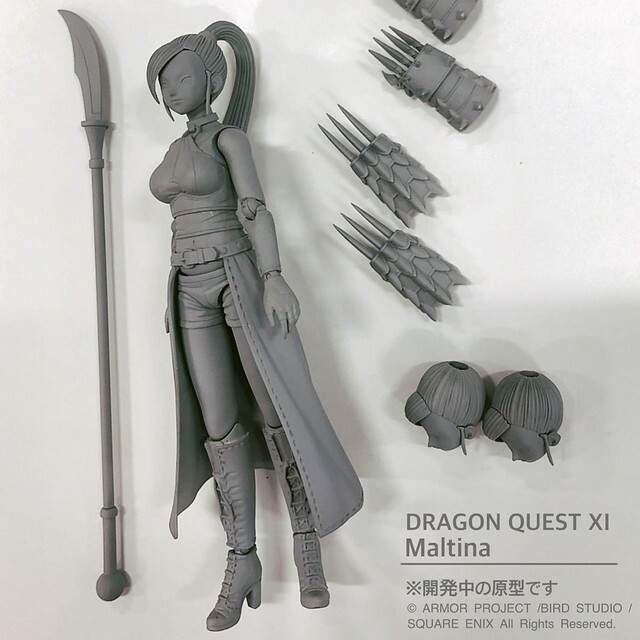 ▼ First off, the highly anticipated Bring Arts 2B ver.2 prototype has been revealed! 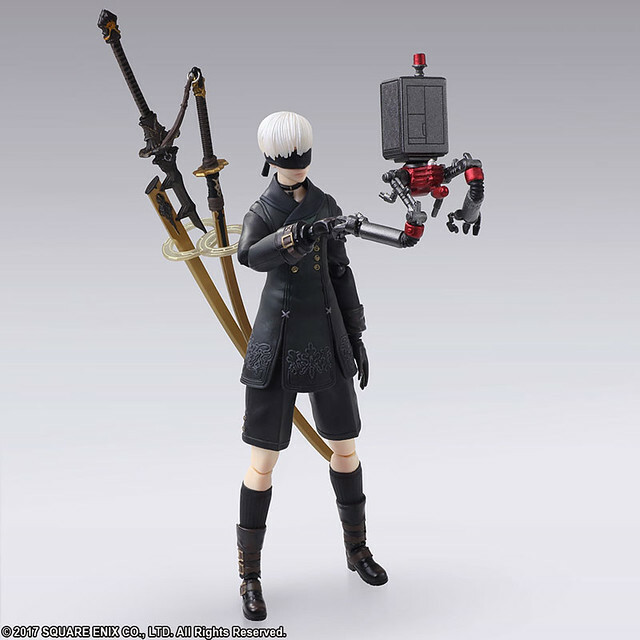 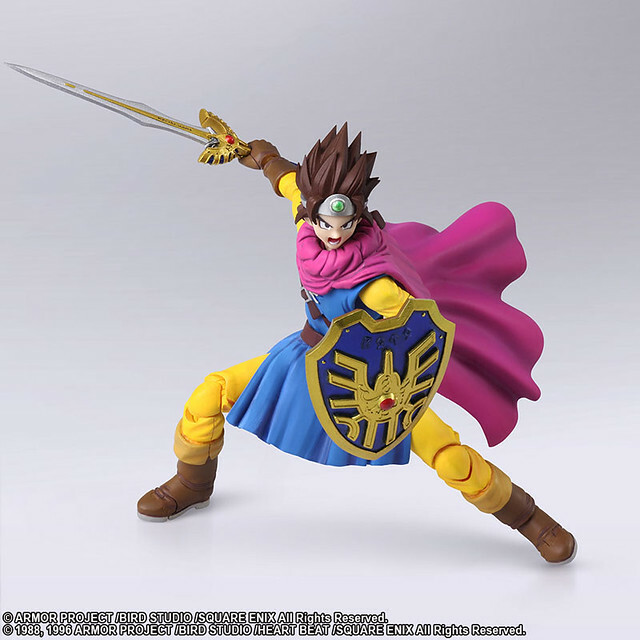 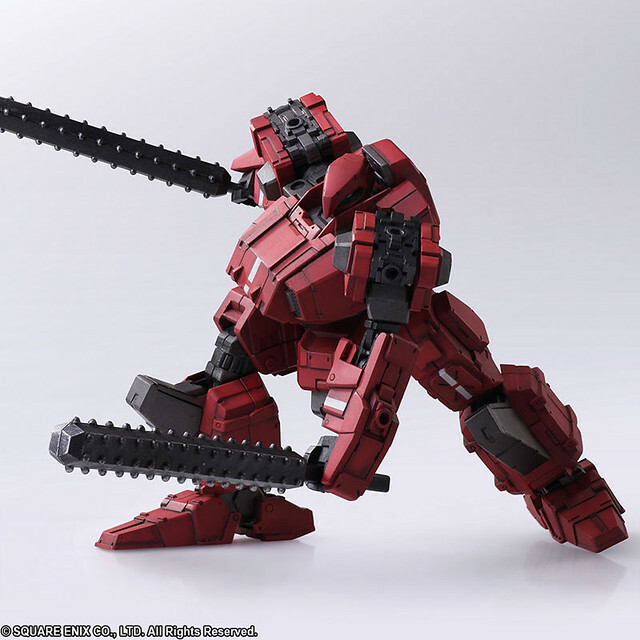 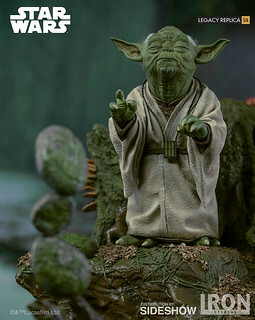 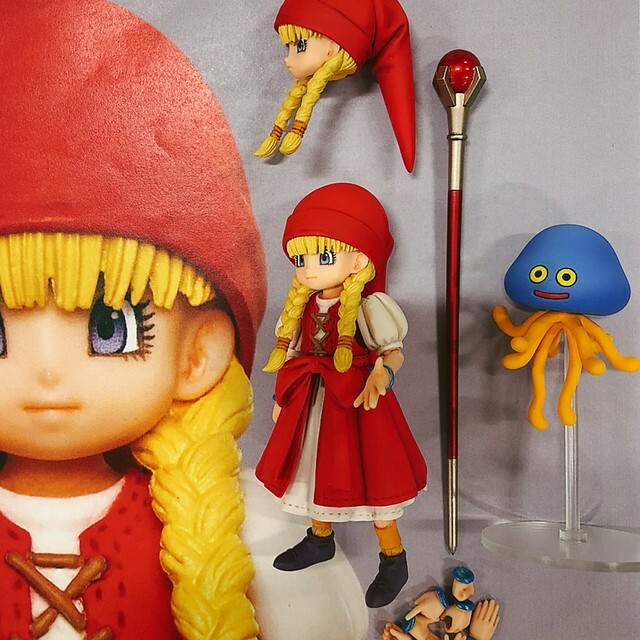 Not sure what has been changed to the body, but the accessories have improved from the first; Besides the original Virtuous Contract and Pod, it also added Virtuous Treaty, Cruel Lament, Cruel Arrogance, Black Box and Lower Body after self-destructing. 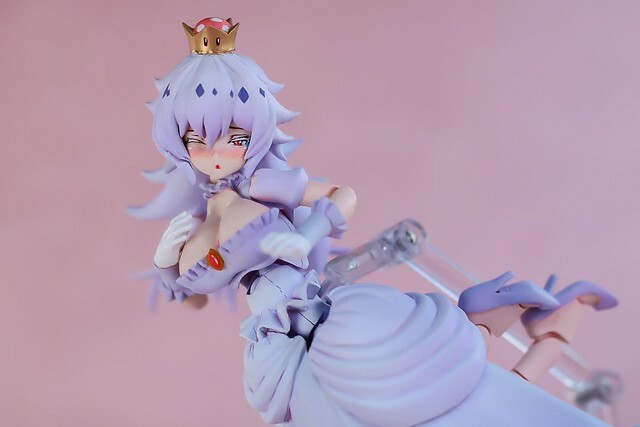 Japanese Sculptor とりぴー(@0508bk201) At it Again With Booette Action Figure!